Most people know to stay away from bad neighborhoods on the Internet, but don’t realize it’s possible to get malware on your PC even from visiting legitimate websites. 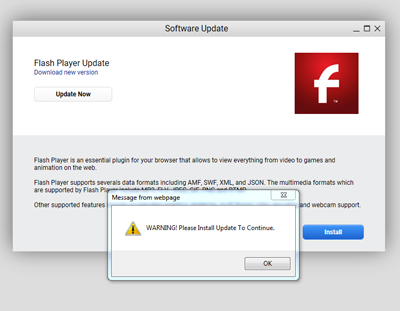 For example, if you’re on a website and a popup informs you to update your flash player or that you have to download any kind of update, it’s almost always malware. Never agree to download anything that shows up as a popup from a website you’re visiting. If you really needed to update your flash player or Java, you should go directly to Adobe.com or java.com and download it from there. When you click to install updates via a popup, you’re telling your antivirus program to let this program into your PC because you are the administrator and you trust this program. Be careful. See examples of fake popups below left. 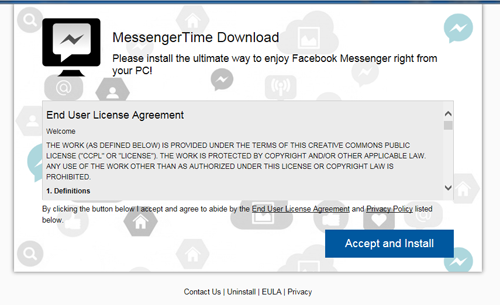 It’s so easy for hackers to copy photos of the official logos of legitimate companies off the Internet and save them to use as popups for the malware they’re trying to get you to install. It’s much safer to update any software from the website of the company that wrote the program. I was recently visiting a very popular website that gets thousands of visitors everyday and when I clicked on one of their interior pages, I got a pop up telling me I had to download an update to continue using the site. This was malware and I chose to use control/alt/delete to bring up the task manager to end the task. Also, if the website you’re visiting has been reported as unsafe, the Microsoft Smart Screen filter warning will pop up and alert you to the fact and will suggest that you not continue on to the website in question. This popup will give you the choice to go back to your homepage or to continue on to the site in question. 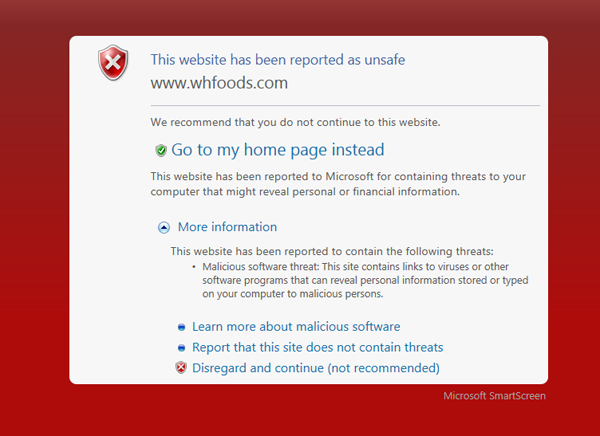 Once the malware has been removed from the site in question, the Microsoft warning will be removed.